Google’s official announcement of the LG Nexus 4 on Monday drew some disappointment from customers because of its surprising lack of LTE support. 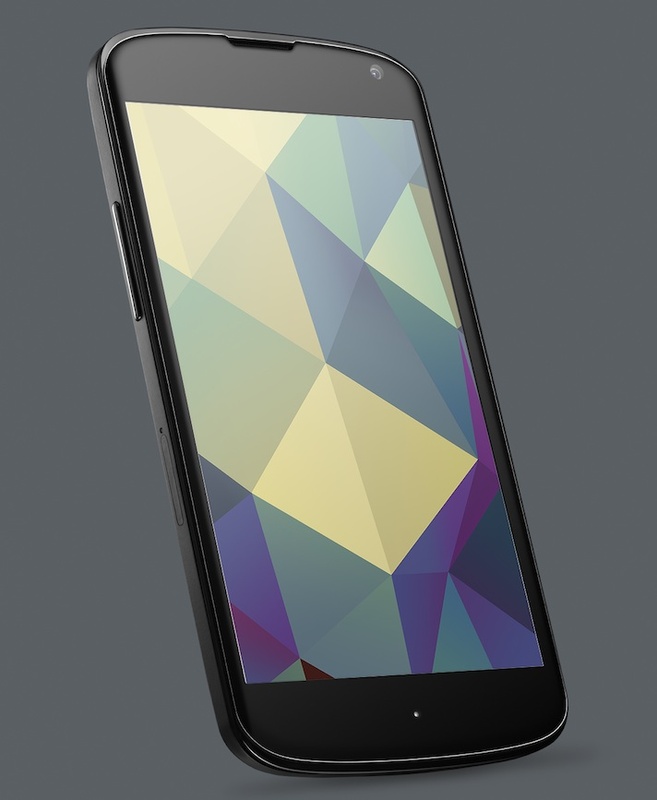 Last year’s Galaxy Nexus had an LTE variant, so the 3G-only Nexus 4 seems like a step backward. For its part, Google has spun the move as an effort to bring its devices to “every network on the planet.” The lack of LTE may be a blow to customers in the US or Europe, but in China, where 4G networks are still in testing and at least a few years from widespread adoption, there weren’t many tears shed over it. In fact, the more I look at the tech specs of the Nexus 4, the more it appears to be perfectly suited for the Chinese market. Before I go any further, I should point out that there’s as yet no mention of whether the Nexus 4 supports the TD-SCDMA standard that China Mobile uses for its 3G network, so it’s not clear whether the Nexus 4 will actually be able to get on “every network” at this point. With close to 700 million subscribers, it might even be worth Google’s time to make a separate model, but that’ll be up to them. It’s not clear whether the Nexus 4 will even come to China at this point, though we can be certain that grey market sellers will import the device either way. Google for now is keeping quiet on further international rollout of the Nexus 4, so I’ve been unable to confirm whether China is one of the upcoming countries. But, even before arriving there, the Nexus 4 has already made waves in China. Domestic media are reporting that Google is being accused of hitting its Chinese handset partners with “friendly fire”. The most impressive quality about the Nexus 4 is its aggressive price. At $299 unlocked without a contract, the 8GB version is a very affordable phone, especially in markets that tend to prefer pre-paid wireless plans. The Nexus 4 announcement’s timing coincided with the launch of Xiaomi’s Mi-Two smartphone, which costs RMB 1,999 ($320). Both handsets share similar tech specs – a Qualcomm Snapdragon S4 Pro CPU, an 8-megapixel camera, and 2GB of RAM. The main differences are that the Mi-Two comes with 16GB of storage (and has a 32GB model) and has a better front-facing camera. Insiders at Xiaomi told the Southern Metropolis Daily that they welcomed the competition from the Nexus 4, but the fact remains that buyers will now be choosing between mid-range devices from Android vendors (such as Xiaomi, Meizu and Oppo) and the Nexus 4 itself. A source reportedly close to the Android team also told the paper that Google’s decision to pursue a low-cost flagship device was the reason it partnered with LG and not Samsung for the phone, since the cheaper phone would potentially jeopardize sales of its popular Galaxy S line. Ultimately, there’s plenty of room in the medium-priced Chinese smartphone market for several Android vendors and domestic and international brands, but Google’s in a tight spot. On the one hand, its Nexus reference devices play a vital role in stimulating the Android ecosystem, but it has to walk delicately to avoid stepping on its hardware partner’s toes. The fierce price competition in China has left Google in a bit of a Chinese finger trap, and vendors and consumers alike are interested to see how it plans to extricate itself.